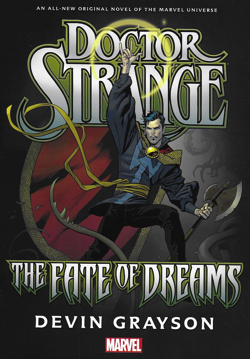 Description: This is an original Doctor Strange prose novel. 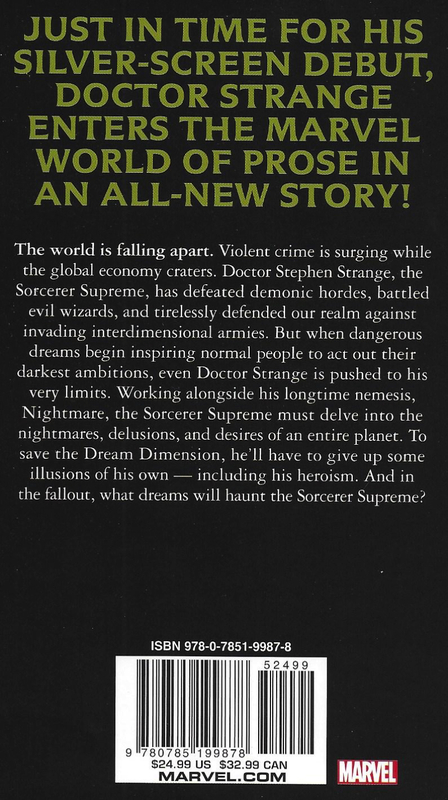 The Dream Dimension is under attack by the Dream Sovereigns and features Nightmare. 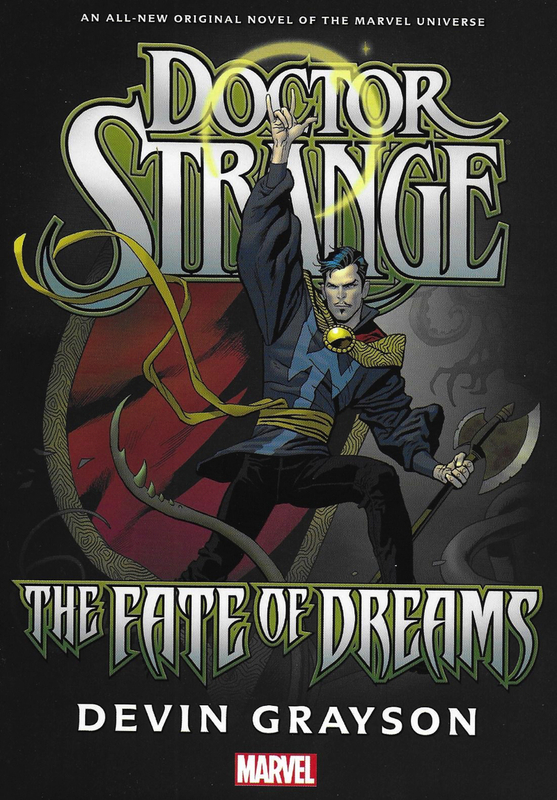 This is the first original Doctor Strange novel in a long time.